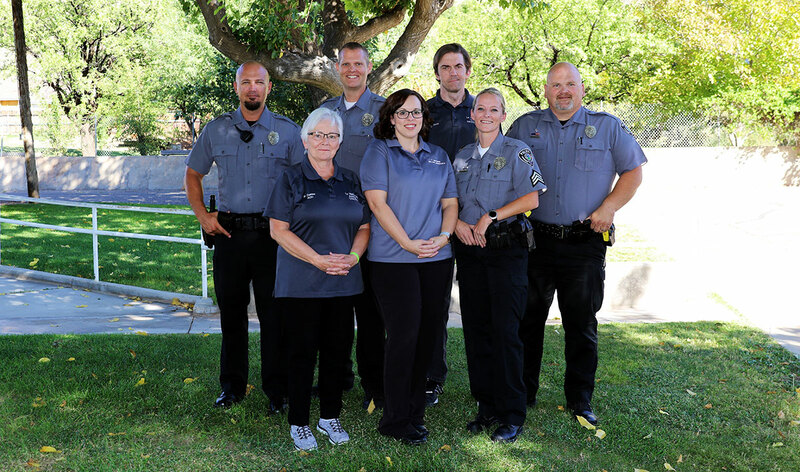 The La Verkin Police Department consists of 4 sworn police officers and 4 part-time officers, 1 part-time animal control officer, 1 part-time code enforcement officer, and 1 victim advocate. The department serves a population of approximately 4,300. The city of La Verkin spreads over 16.1 square miles (41.8 km2) and is located on the east end of Washington County. The La Verkin Police Department is committed to serving the community in a professional manner with integrity, compassion, fairness, and dignity. We commit to earn and preserve the trust of each citizen by adhering to the highest ethical standards and proactive community policies. Although La Verkin is a safe city, it is always good to promote safety habits in our neighborhoods. There are a couple of successful Neighborhood Watch groups in La Verkin. If you are interested in starting one for your area, please reach out to the police deptartment for more local help. Also, click on the link befow for additional information.